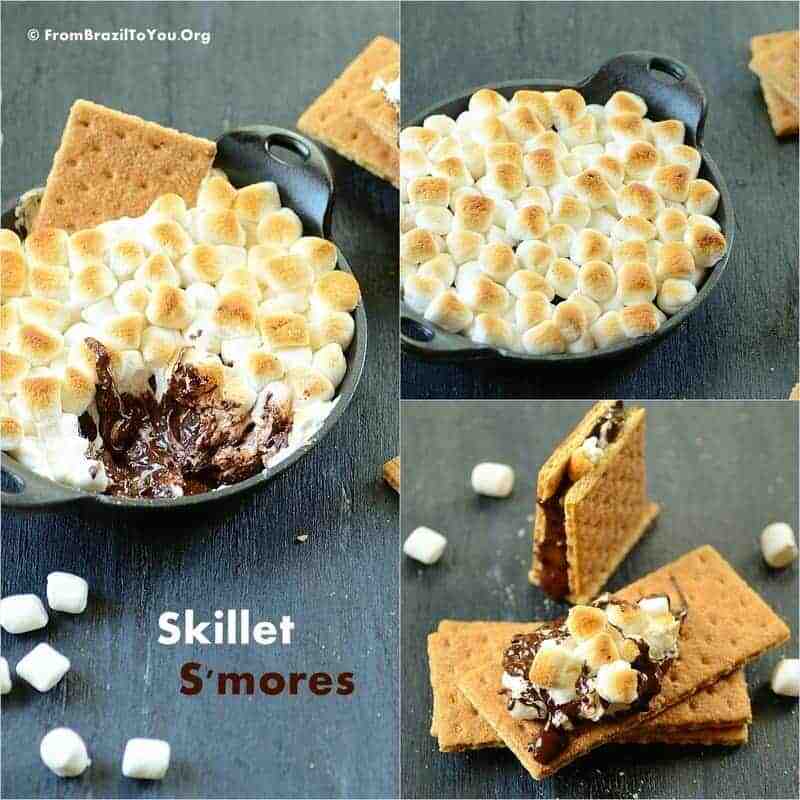 recipe - indoors skillet s'mores...scooping graham crackers in warm scrumptiousness! indoors skillet s'mores...scooping graham crackers in warm scrumptiousness! 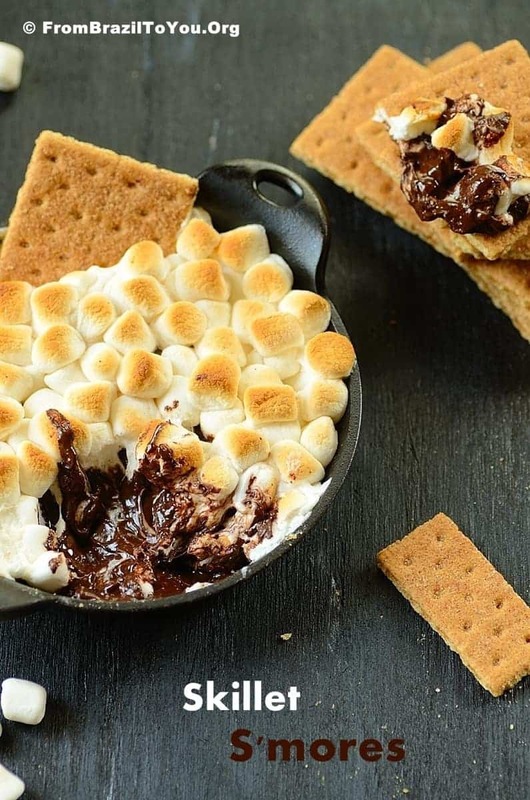 Recipe for a versatile, ridiculously easy, three-ingredient Skillet S'mores...A scrumptious, comforting treat that is perfect for Summer, Fall, and Winter.